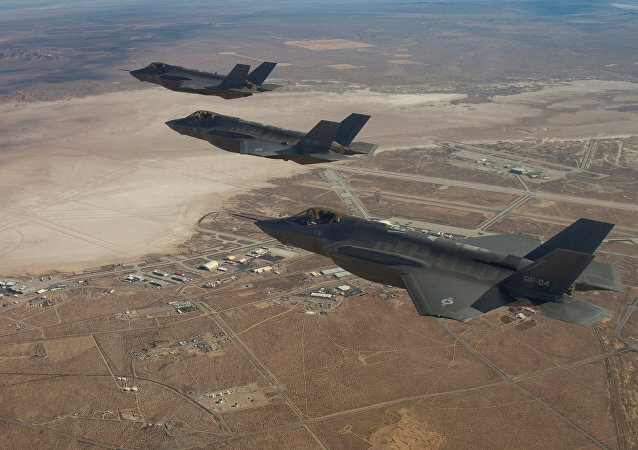 MOSCOW (Sputnik) - Turkish President Recep Tayyip Erdogan said Sunday that Ankara intended to buy 120 US-made F-35 fighter jets amid speculations that the transfer might be halted. 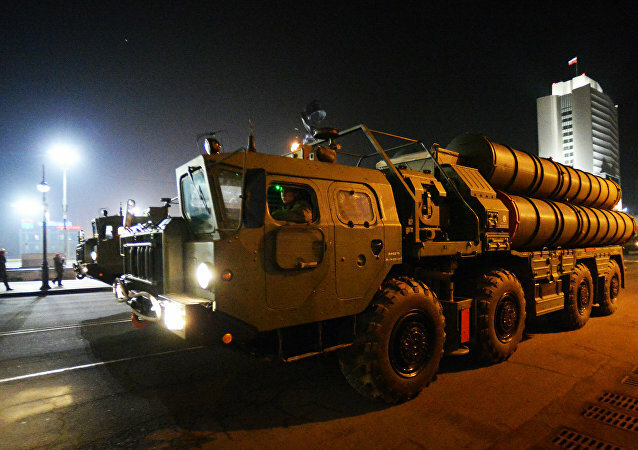 DAMASCUS (Sputnik) - Deliveries of Russian S-300 air defense systems to Syria did not nullify the risks of new attacks by Israel, but minimized the possibility of their success, Syrian Army political bureau head Brig. Gen. Hasan Ahmad Hasan told Sputnik in an interview. 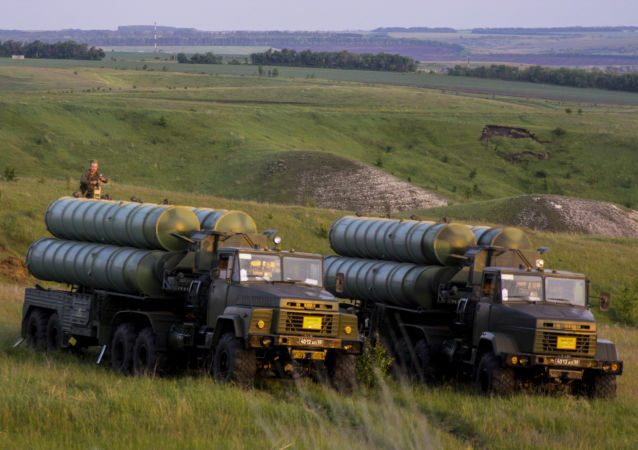 MOSCOW (Sputnik) - Israel will not be able to target the Russian S-300 air defense systems deployed in Syria, Ali Larijani, the Iranian parliament speaker stated. 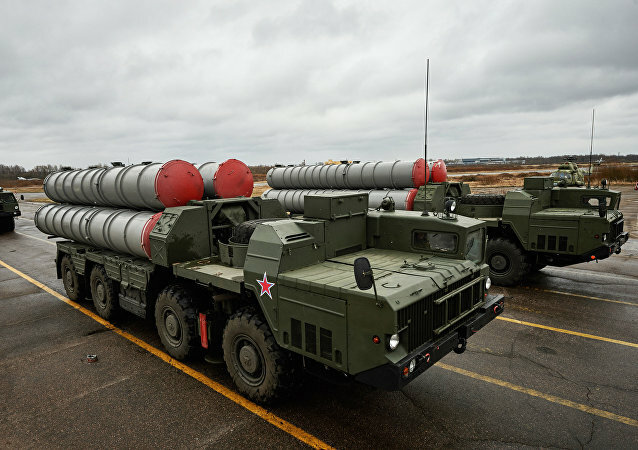 WASHINGTON (Sputnik) - Saudi Arabia and other US allies should not buy Russian military equipment, including S-400 air defense systems, as such purchases can be punishable by sanctions, Assistant US Secretary of State for Near East Affairs nominee David Schenker said during a confirmation hearing. 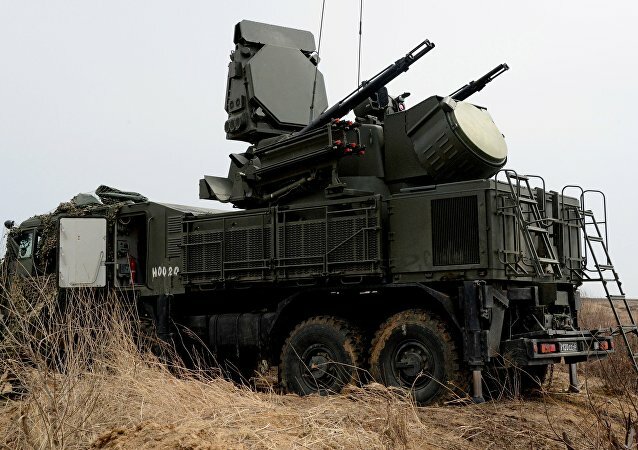 The Syrian Ministry of Defense has released a video showcasing some of the country’s air defense systems. Touching upon Saturday's missile attack on Syria, which was launched by the US, the UK and France, the former commander of the Russian Baltic Fleet told Sputnik that a thorough analysis is needed in order to take steps towards retaliation, not least on the diplomatic front. 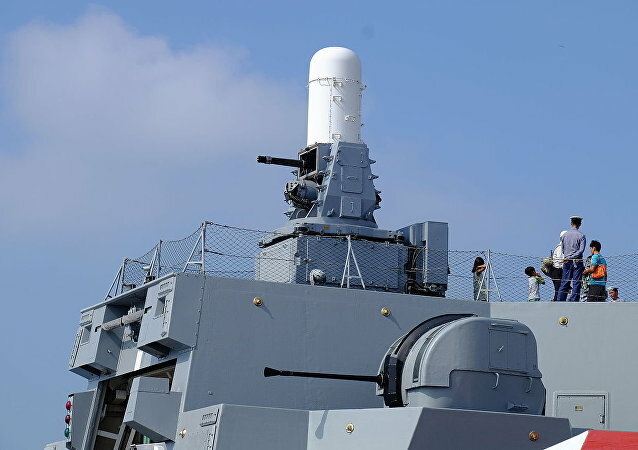 The requirement is for 61 close-in weapons system (CIWS) with four 3.5 kilometer guns capable of firing 200 rounds of ammunition per minute. 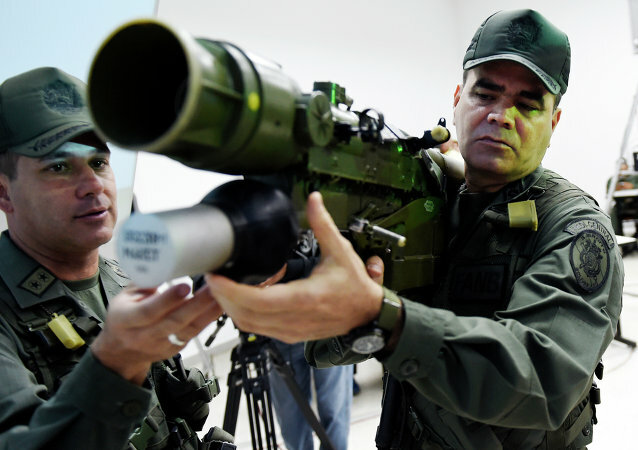 The proposed system is basically an integrated system with radars, unmanned aerial vehicles (UAVs), sensors and target lights. 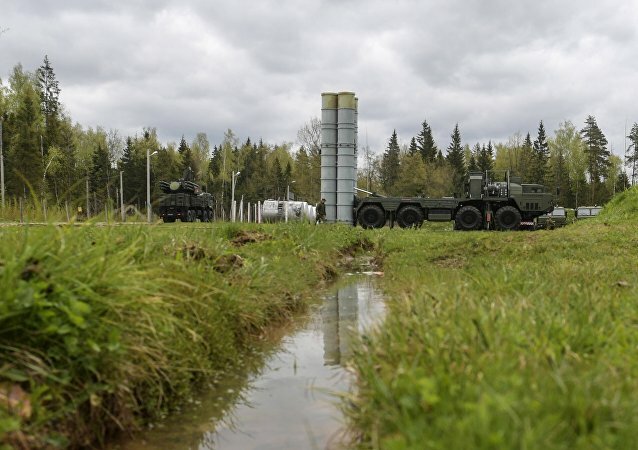 The purchase of Russia's S-400 air defense systems by Turkey is a "sovereign" decision of the government in Ankara, however, Turkey must take into account that these weapons will not be compliant with NATO systems, US State Secretary Jim Mattis told reporters on Monday. 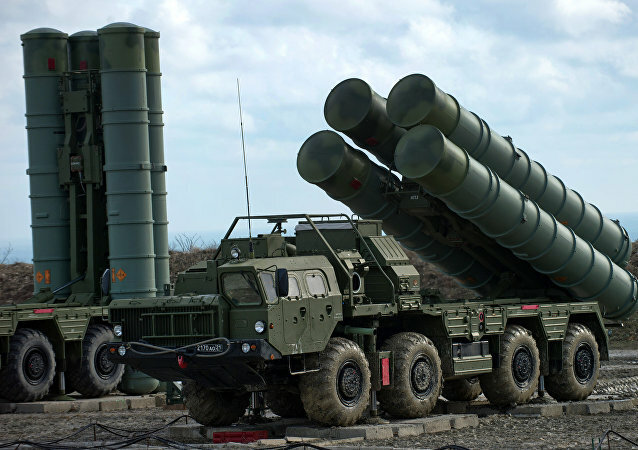 Turkey mulling the purchase of Russia's S-400 surface-to-air missile system can be described as "a unique situation," which means that Ankara "is falling out of NATO's air defense system," a Russian military expert told Sputnik. 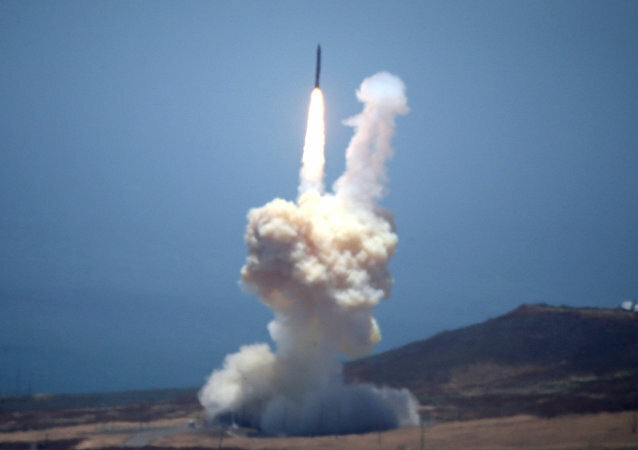 The US Army’s vital unified air-and-missile defense battle command system program is falling behind schedule and will need more funding than planned.